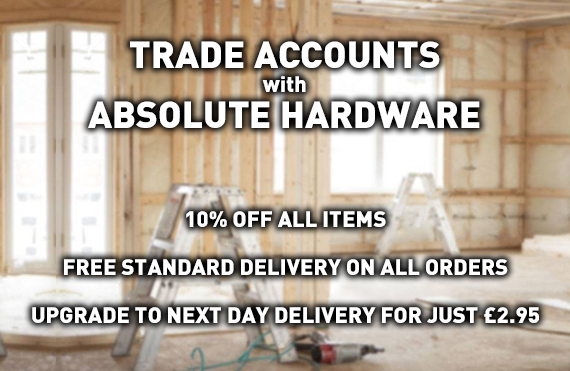 We have been supplying our customers with the highest quality architectural ironmongery and hardware including Gate Hardware, Door Hinges, Barbed Wire Brackets and thousands more. Initially we sold to the trade only, now we supply everyone without having to open an account. In the last 60+ years many things have changed but our quality assured products and excellent customer service has and always will be our top focus.